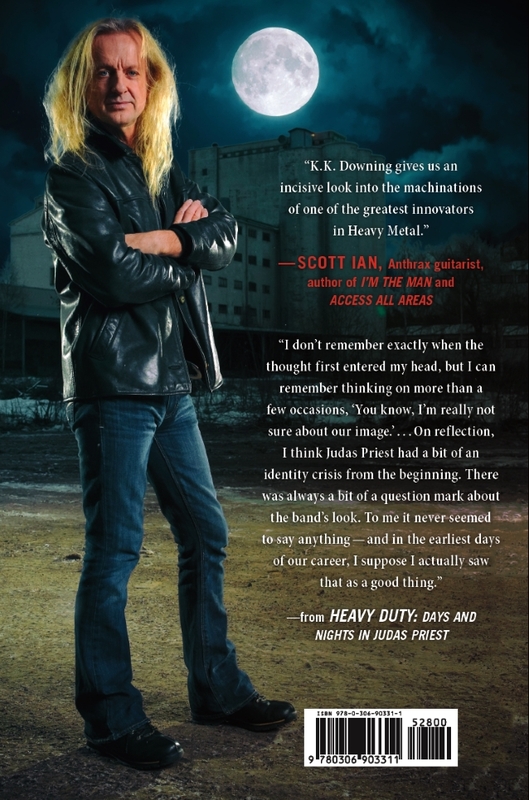 “Heavy Duty: Days And Nights In Judas Priest”,will be released on September 18 via Da Capo Press. 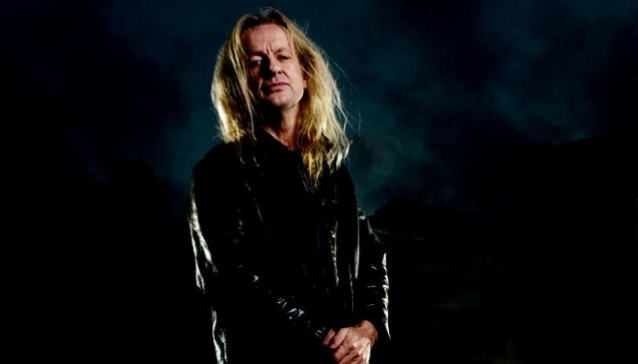 The book was co-written by the Scottish author and journalist Mark Eglinton, whose previous collaborations include “Official Truth, 101 Proof” with Rex Brown of PANTERA and “Confessions Of A Heretic” with BEHEMOTH‘s Adam “Nergal” Darski. 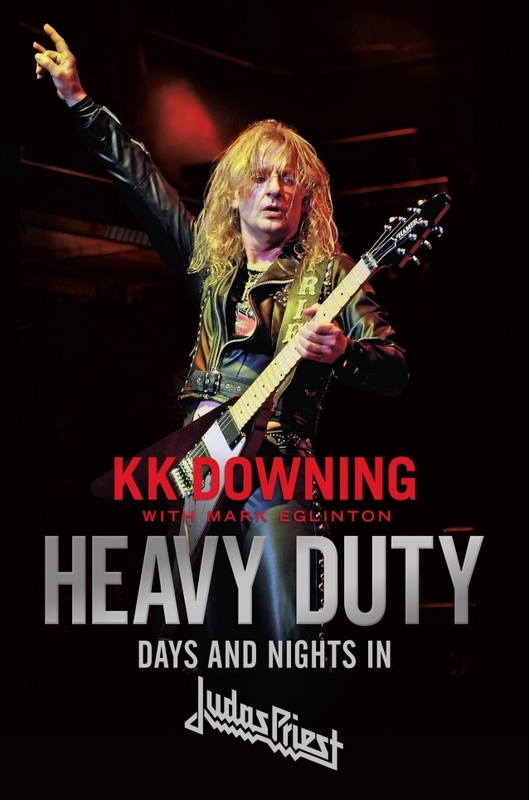 Earlier this year, Downing released a statement in which he said that he was “shocked and stunned” that he wasn’t approached to rejoin JUDAS PRIEST following Glenn Tipton‘s announcement that he would no longer be touring with the band due to his battle with Parkinson’s disease.